(P1) Saudi Arabia has stripped its religious forces of their powers to arrest, urging them to act “kindly and gently” in enforcing Islamic rules. 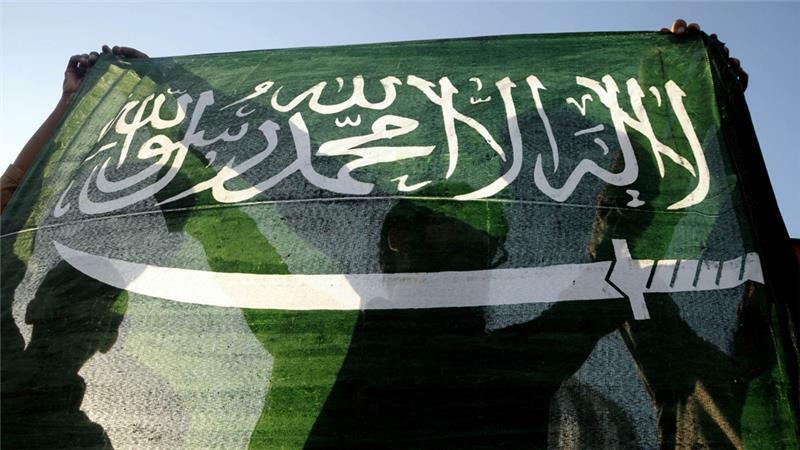 (P2) Under changes approved by the Saudi cabinet on Wednesday, religious officers will no longer be allowed to detain people and instead must report violators to police or drug squad officers, the official Saudi Press Agency said. (P3) Officers of the Haia force, also known as the Mutawa, must “carry out the duties of encouraging virtue and forbidding vice by advising kindly and gently” under the new rules, it reported. (P4) “Neither the heads nor members of the Haia are to stop or arrest or chase people or ask for their IDs or follow them – that is considered the jurisdiction of the police or the drug unit,” the regulations say. (P5) Saudi Arabia’s religious police enforce the country’s interpretation of Islamic law including segregation of the sexes, ensuring that women cover themselves from head-to-toe when in public. (P6) Formally known as the Commission for the Promotion of Virtue and Prevention of Vice, its members also patrol shops to make sure they are shuttered during time prayers. (P7) Prior to the new regulations, officers were allowed to arrest people using alcohol or drugs and committing certain other offenses including witchcraft. (P8) Their tactics have regularly been the subject of controversy, most recently in February when members were arrested for allegedly assaulting a young woman outside a Riyadh shopping mall, local media said at the time. (P9) In 2013, religious policemen were arrested after their patrol car crashed into another vehicle during a chase that left two men dead. Do you think the religious police should be allowed to detain and arrest people? Why or why not? Are there any controversial issues in your country (or others if you’re from KSA)? If so, explain. If you are not from KSA, do you have religious police in your country? If so, can they arrest and detain people?